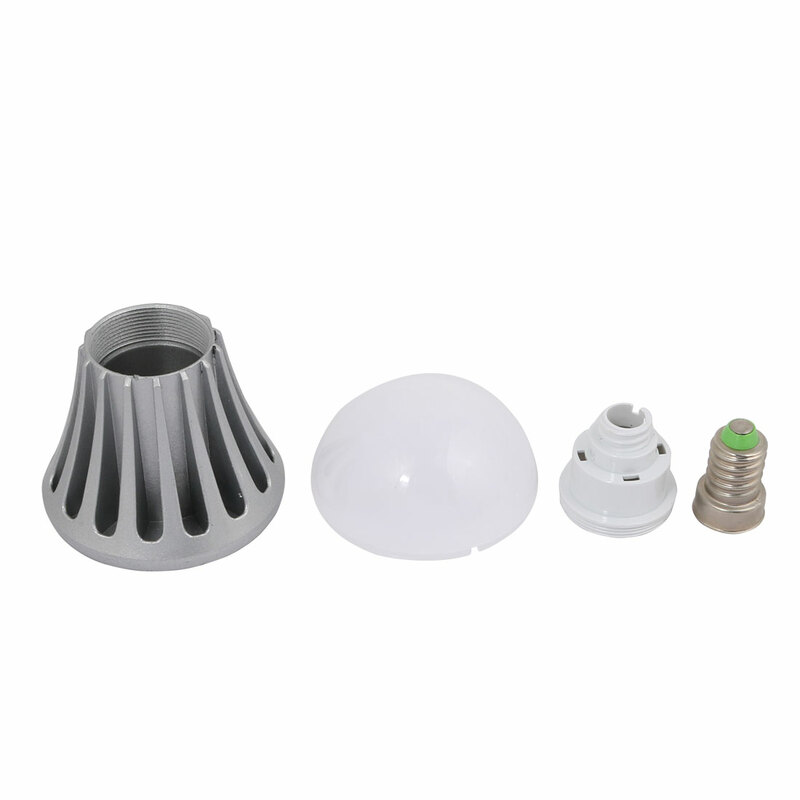 Ball shape, aluminum aolly, spray paint surface treatment and PC housing, E14 screw base, low power consumption. Suitable for spot light in art galleries, museum jewelry counter. Window display in fashion shop, fashion show, notebook PC shop etc. Used widely also in home, stage, shopping mall, guesthouse, hotel, meeting room.